Axis Wake Research delivers a truly pro-level wake experience with no one left behind! 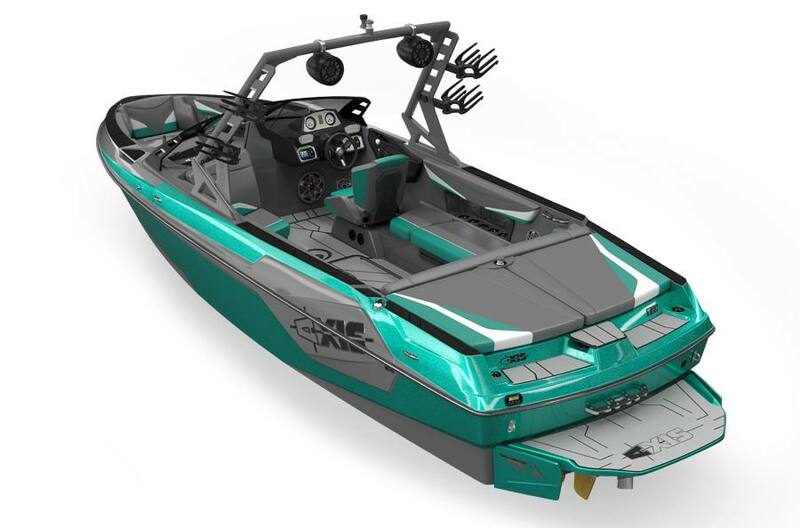 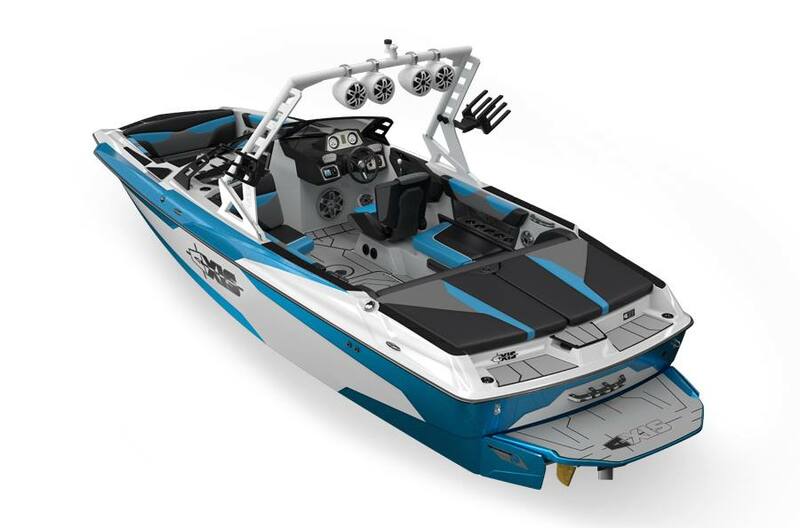 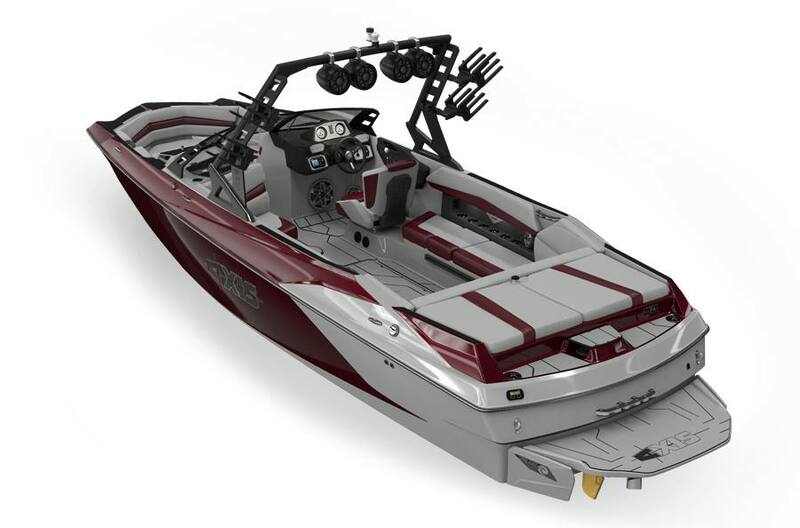 Stop by and take a look at our fine selection of Axis Wake Research Boats for sale at Centerville Waterway Marina, in Chesapeake, VA! 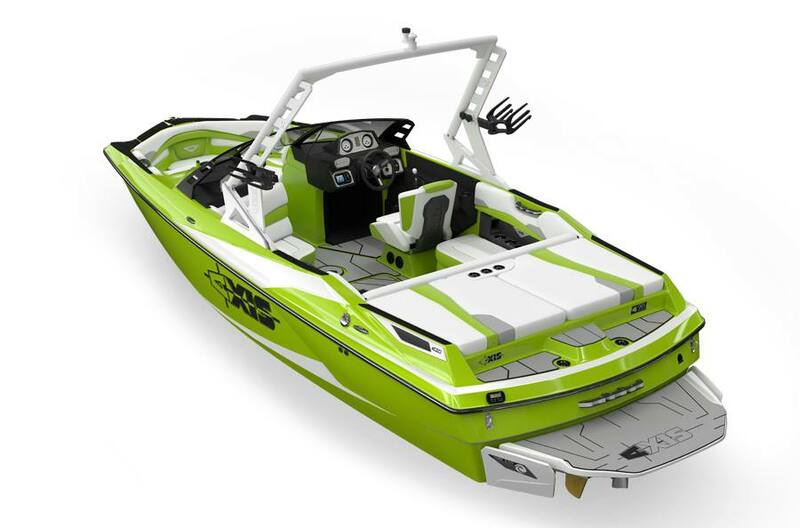 Let our trusty staff help you find the perfect boat for you!